DALLAS, January 29, 2019 — Every 40 seconds, someone in America has a stroke or a heart attack. Less than one third of high school students get the recommended amount of daily physical activity and 30 million people in the United States have no easy access to healthy food. The American Heart Association, the world’s leading voluntary organization focused on heart and brain health, is on a mission to improve these statistics, and has teamed up with more than 70 companies around the country to do so through the Life Is Why We Give™ fundraising campaign. During American Heart Month this February, when consumers stop to fill up their gas tanks or join a fitness studio or purchase a new item for their home, they also have an opportunity to donate to Life Is Why We Give™ and fund research and education that supports stronger, healthier communities. Pilot Flying J, Orangetheory Fitness and Scentsy are a few of the businesses helping the Association fight heart disease and stroke. Experiences like Scentsy consultant Angela Wolfkiel’s, who suffered a heart attack at age 48, are why support of Life Is Why We Give is important. The Nampa, Idaho resident is keenly aware of the continued need to support the Association’s mission. After initially brushing off her symptoms as heart burn, Wolfkiel’s condition began to worsen. She decided to go to the hospital where she would undergo surgery to install six stents to rebuild a deteriorating artery. Today, she is thankful that the company that supported her during her recovery is now helping others affected by heart disease and stroke by funding life-saving research and community education. Aimbridge Hospitality will support the American Heart Association by encouraging guests to add a $1 donation to their bill during the month of February. Amazing Cosmetics will invite customers to donate to support the campaign and will donate 15% of all website sales during the month of February. American Family Care will offer patients the opportunity to donate $1 or more during their visit from December 15, 2018 to February 28, 2019. Books A Million will invite customers to donate $1 or more at checkout from February 17 to February 23. Brahmin will donate 10 % of the purchase price of every Petunia Melbourne color product sold from the Brahmin AHA collection from January 29 to February 28. On February 9, Brahmin will donate 20% of the purchase price from all sales to the American Heart Association from each customer who makes a donation of $5 or more. Offer limited to purchases made in Brahmin’s retail locations only. This offer is unavailable online and in Brahmin’s outlet locations. Citi will invite customers to make online donations from January 1 through May 31. Citizens of Humanity will donate 20% of the purchase of each Liya Jean in the Heartbeat wash from January 14 to March 31, 2019. Fifth Third Bancorp will invite customers to make a donation of $1 or more during the month of February. Good Neighbor Pharmacy is inviting customers to donate $1 or more at checkout from January 1 to July 31, 2019. Guy Harvey Enterprises will donate $24 for every t-shirt sold from January 31 to March 31. K&G Fashion Superstore will support the American Heart Association by inviting customer to donate $1 or more at the register during the month of February. Lands’ End will donate 10% of the purchase price of select red products. LBX will donate $500 for every excavator sold during the month of February. My Gym will give customers the opportunity to donate $1, $3, $5 or more, round up their purchase at the register or drop their spare change in a coin canister in February. Orangetheory Fitness will invite customers to donate $1 or more in support of the American Heart Association during the month of February. Origami Owl will donate $1 of the purchase price of every Forces For Good locket sold from January 1, 2019 – March 31, 2019. Pilot Flying J will invite guests to donate $1, $3, $5 or more, or round up their purchase at the register during the month of February. PopSockets will donate 50% of the sales price to the American Heart Association of every AHA themed Poptivism PopGrip or PopTop sold from January 1, 2019 to December 31, 2021. Scentsy will donate a portion of sales for specialty products sold from September 2018 through spring 2019. Stein Mart will invite customers to donate $1 or more at the register during the month of February. Stellar Partners will invite customers to donate $1 or more or round up their purchase at checkout during the month of February. 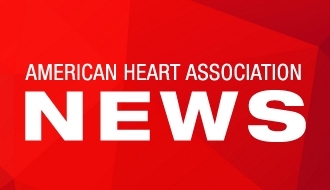 Torrid stores nationwide will give customers the opportunity to round up their purchase and support the American Heart Association during the month of February. Vermont Teddy Bear will donate 20% of the purchase price to the American Heart Association for every Red Heart Bear sold in February 2019. White+Warren will donate 20% of the purchase price of every AHA promotional product in February. Several regional companies are also supporting the campaign. They include: ACME; Albertson’s; DEFINE body & mind; Giant Eagle; Kroger; Piggly Wiggly; Stater Bros. Charities; Subway; TC&B Corporate Wearables, Inc; Theisen’s; Victory Lane Quick Oil Change and Walgreens. The Association has funded more than $4.1 billion in research since 1949, including 13 Nobel Prize winners. It has also supported legislation that ensures newborns in 47 states are screened for critical congenital heart defects, as well as legislation making CPR training a graduation requirement. This has resulted in more than 2.5 million high school students in CPR annually. In addition to the Life Is Why We Give campaign, donations can also be made directly to the American Heart Association at www.heart.org/lifeiswhywegive. To learn more about the Life Is Why We Give™ campaign and other participating companies, please visit www.heart.org/lifeiswhywegive. We all deserve to live a long, healthy and happy life. However, heart disease and stroke are robbing too many of us of this chance. 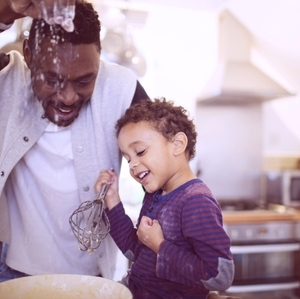 The American Heart Association is working to ensure that everyone has an opportunity to have a quality of life that they can spend more joyfully with family and friends. When people donate or purchase goods and services from our Life is Why We Give™ cause supporters, we move closer to creating the quality of life we all desire. 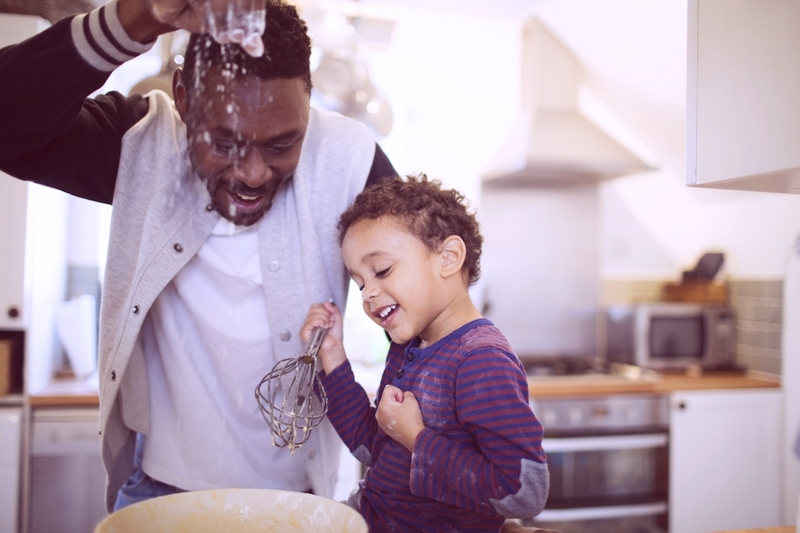 Life Is Why We Give™ aims to inspire consumers to think about their reasons to live healthier, longer lives and to give to AHA for those reasons. For too long, heart disease and stroke have stolen our precious moments. It’s time we fight back together and affirm that we’re more powerful than these diseases… because everyone has a reason to live a longer, healthier life… and that reason is why we give. American Heart Association Heart and Torch logo with Life is Why we Give text.